Conception Plus is a PS4 remake of the original PSP game, Conception: Ore o Kodomo Undekure! or Conception: Please Give Birth to my Child!, which was originally released in 2012. 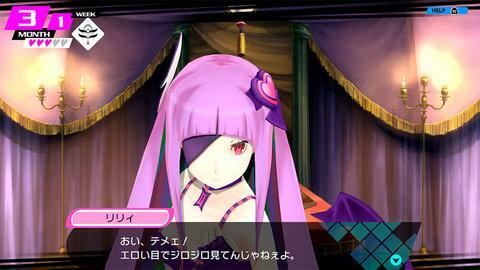 The first game never made it over to North America or Europe, but the sequel, Conception II: Children of the Seven Stars, did. 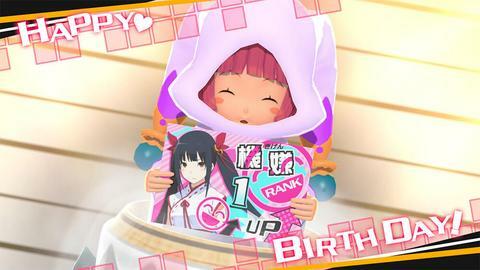 On January 21st, Spike Chunsoft revealed some information pertaining to the development and release of Conception Plus to Famitsu. The most notable being the removal of the “touch communication” function, which was in the original PSP version of the game. 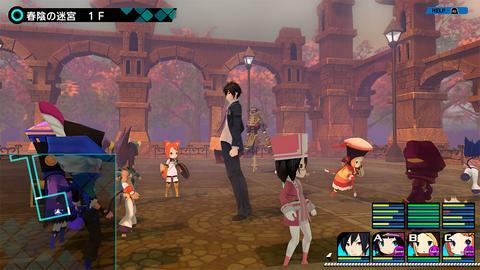 Touch communication allowed the player to touch shrine maidens while having a conversation with them. This feature increases the affinity you have with the girl you are talking with. Spike Chunsoft was planning to implement the mode, but due to “various circumstances,” the feature was removed. No details were provided on what these “various circumstances” were, but Spike Chunsoft said that they are trying their best to get the feature implemented back into Conception Plus. Special thanks to OneAngryGamer for translating this quote from the Famitsu article. “The Touch Communication feature has been deleted for various reasons. “During the middle of conversations with the Shrine Maiden, their body could be touched and felt using the ‘Touch Communication’ feature. 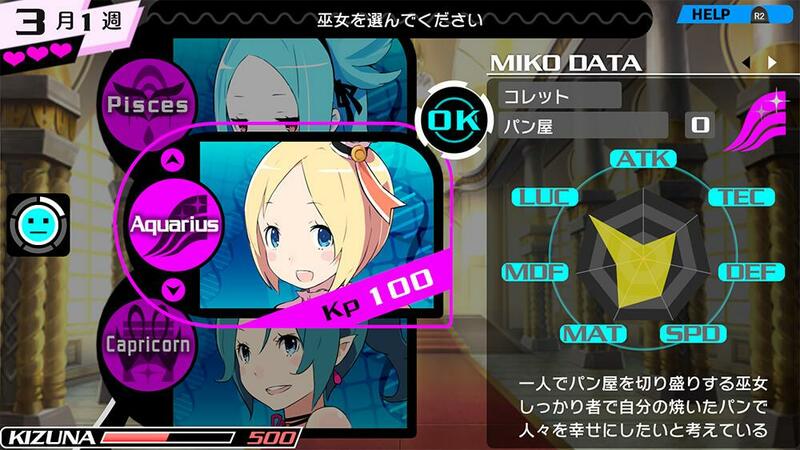 Just like the PSP version, there were plans to implement the mode. Regrettably, it was ultimately removed. 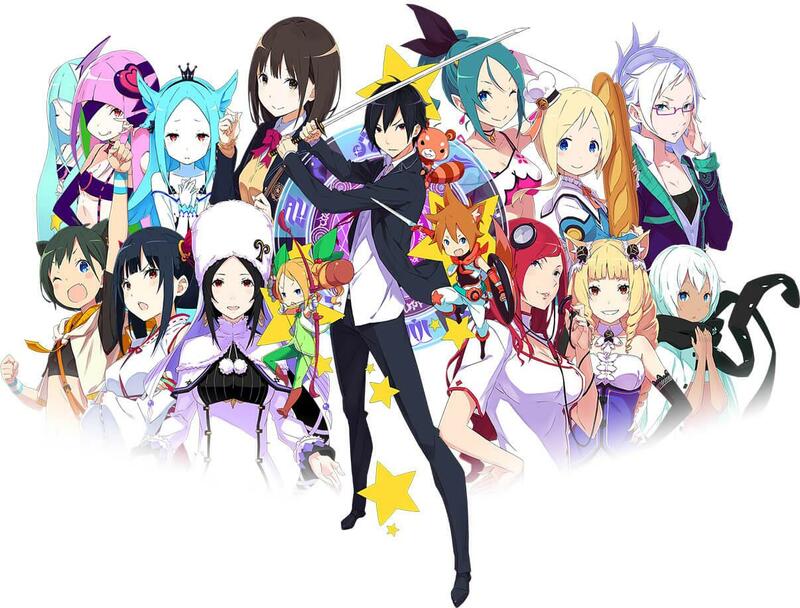 Conception Plus will be released on January 31st, 2019. You can check out the game’s official website on Spike-Chunsoft's website, but do keep in mind that it is in Japanese.